Okay, the Bucket looks like it's reopened. Not sure what the story is there, or of it's out of danger or just had a temporary reprieve. But I stopped to take a picture of the Coffee Pot/Hot Cha in Long Beach today, and it's boarded up and yellow tagged. Some great vintage photos here. Too bad most on the photos on this thread are long gone, it was great for reference. 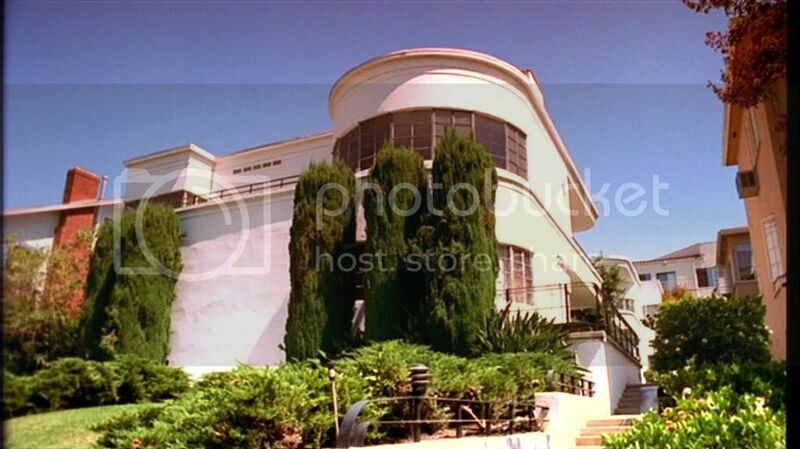 Topic: Santa Monica Civic Auditorium - Your help is needed today! 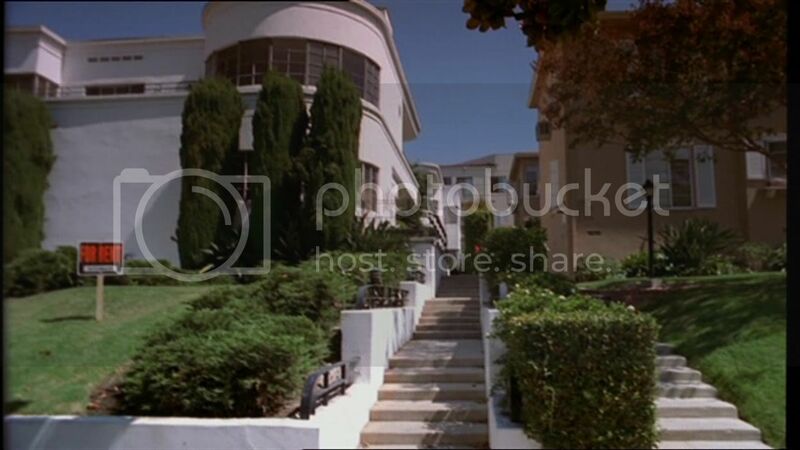 Topic: Can anyone ID this Streamline Moderne apartment bdg? Anyone know where this is? I'm trying to figure out a filming location. 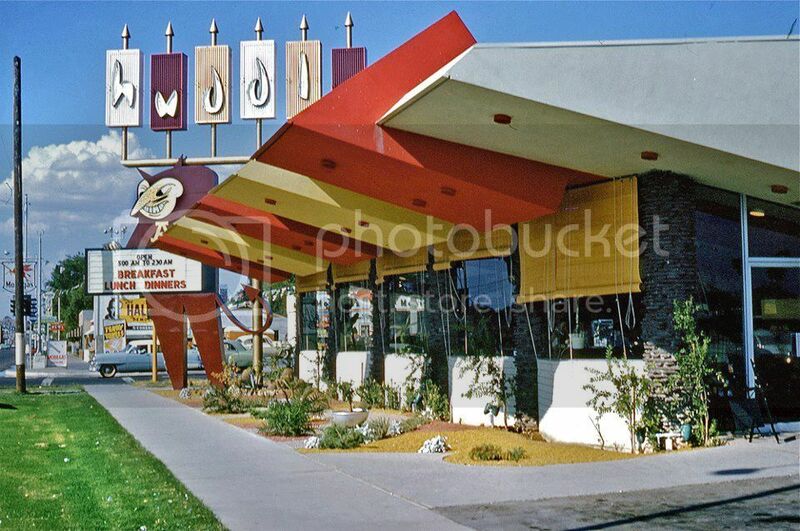 Topic: Where was the first Denny's? Big Donut #2/Randy's is distant in this photo, but I like how the gesture looks like he's saying "Behold the Donut!!" I finally went back and checked out the inside of the Burbank B of A on Olive that may be the remains of a Home Savings. Nada. Very unornamented except for a few framed scenic photos. Topic: flat roof/old house smell HELP! Just to get a ballpark idea, how much does a foam or TPO roof for a standard-sized house usually cost?